Der Artikel John Williams: 500 Years Of Guitar wurde in den Warenkorb gelegt. 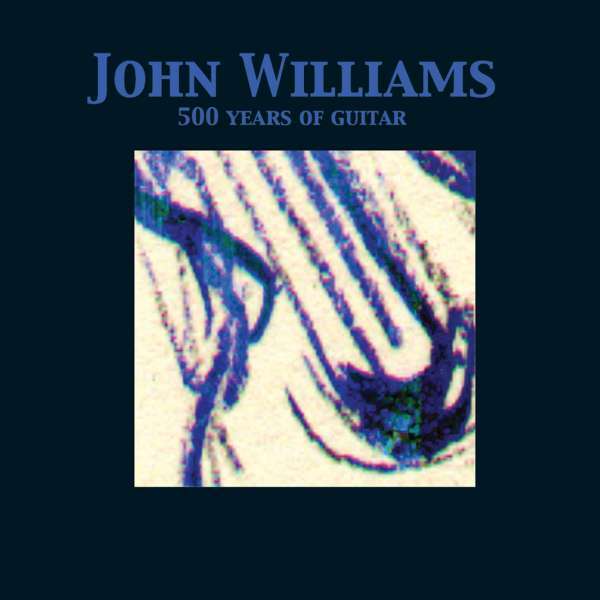 John Williams is generally acknowledged as one of the greatest classical guitarists of all time. 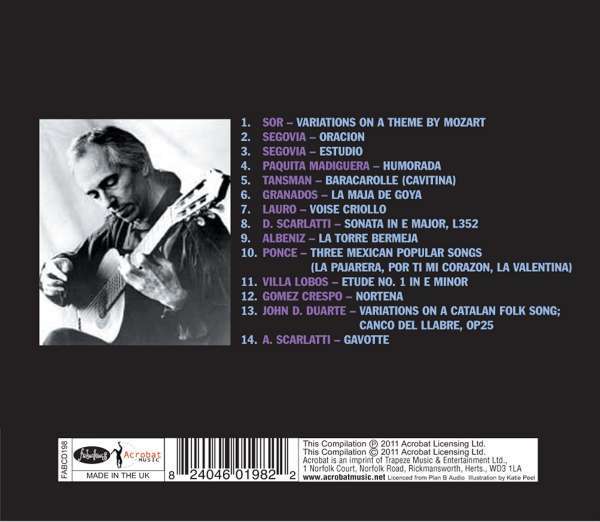 These are amongst his earliest recordings having been produced in 1958 and first released in 1959. This is the perfect companion to FABCD 192 which features John Williams and Segovia interpreting Bach.